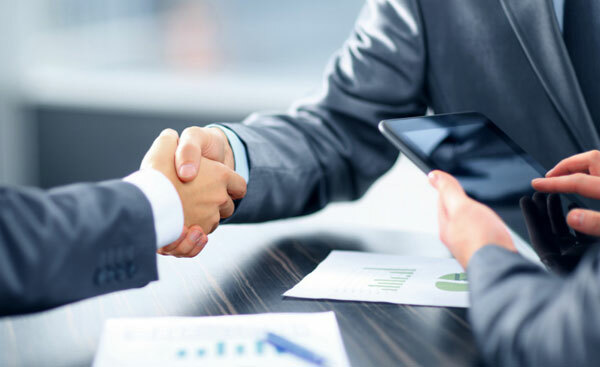 Sanmina’s experience with hundreds of complex communications product introductions improves time-to-market, launch costs and product reliability.Expertise with communications supply chain, components, test equipment and protocols saves our customers time and reduces risk. The result: a high-performance product entering the market at the right time and at the right cost, providing customers with competitive advantage. 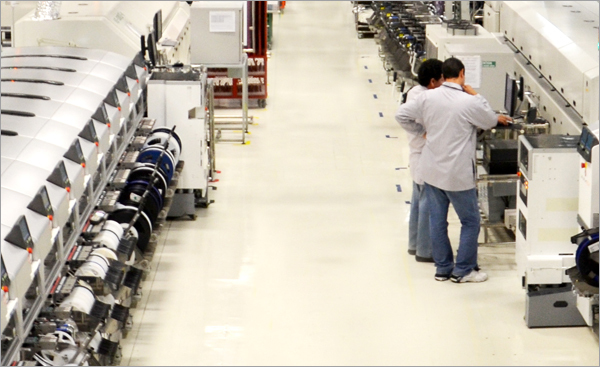 Sanmina’s gateway prototyping and manufacturing facilities are strategically located throughout Asia, Europe and the Americas, allowing for a convenient collaboration between Sanmina and your R&D team. 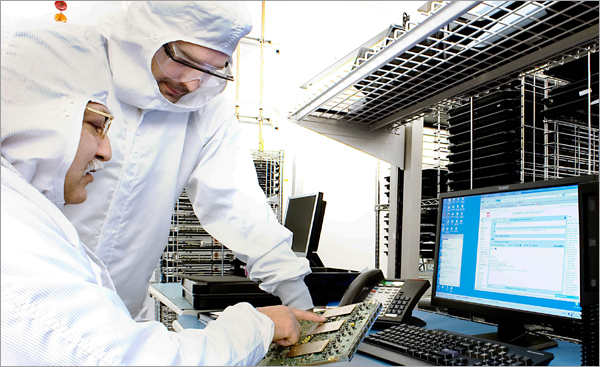 We partner with customers in our gateway facilities to develop and verify enclosures, high-speed backplanes, optical transceivers and complete systems. These gateway facilities then manage and transition products to best-cost regions when appropriate. Our gateway locations accommodate high-mix, low-volume business with an emphasis on supply chain efficiency. By leveraging Sanmina’s global supply chain and network of facilities, our customers improve the total landed cost of their communications networks products.